One of our most frequent requests is a tea to stop indigestion. A healthy gut and digestive tract are hugely important to our overall health. In fact Hippocrates, a wise man considered the father of modern medicine, said that all disease begins in the gut. While it may not be true for all diseases and ailments, 2000 years later his knowledge of how intrinsically important gut health is has held up. Obviously a healthy diet and lifestyle play a huge part in good digestion, and if like us you are a tea lover you will be relieved that tea can be an enjoyable part of this! So we’ve put together this blog as a guide to the different tasty and healthful options we have available. One of the most widely used teas used as a digestive aid. 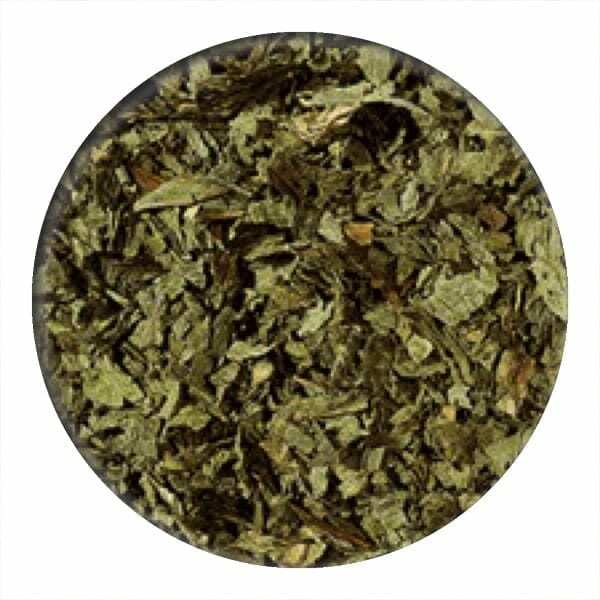 This fresh and minty herbal tea is particularly good at relieving wind based indigestion. If heartburn and acid reflux play a big part in your indigestion you may want to try a different tea or limit the amount of mint you consume. 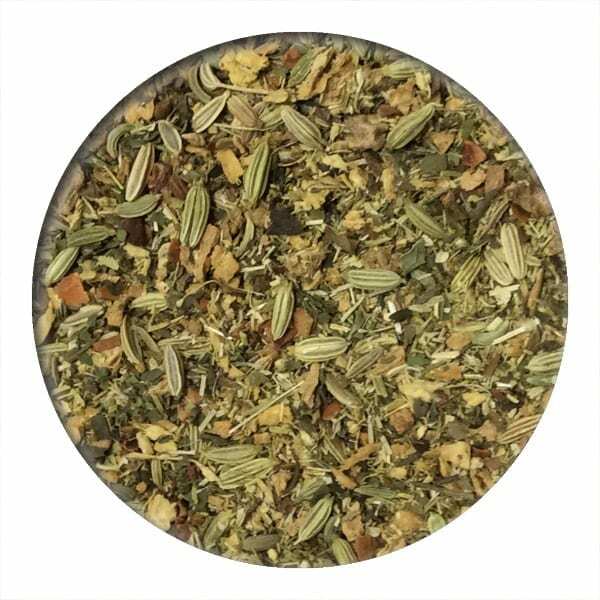 Stomach settler is a fragrant mix of organic herbs like ginger, fennel, camomile, spearmint, star Anise. All chosen to settle the stomach, ease nausea and taste great! 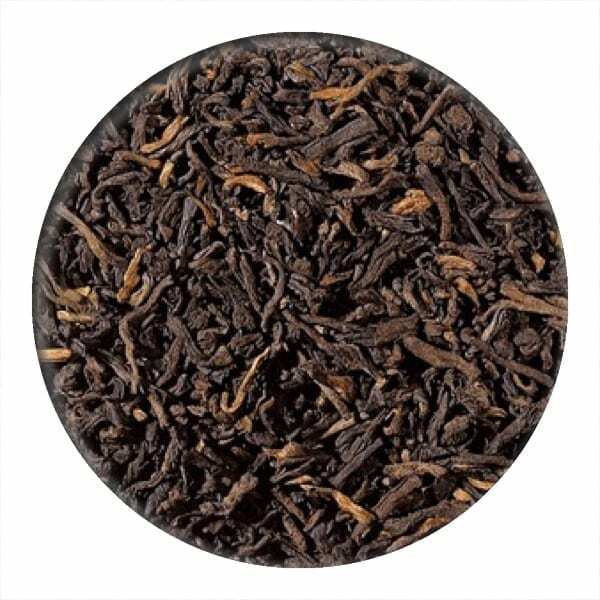 A unique tea type which has undergone fermentation. This process allows the tea to develop microbial properties which can boost your metabolism, meaning this tea is ideal after a heavy meal and evening time. It does contain caffeine so if you are caffeine free we would not recommend this particular one. 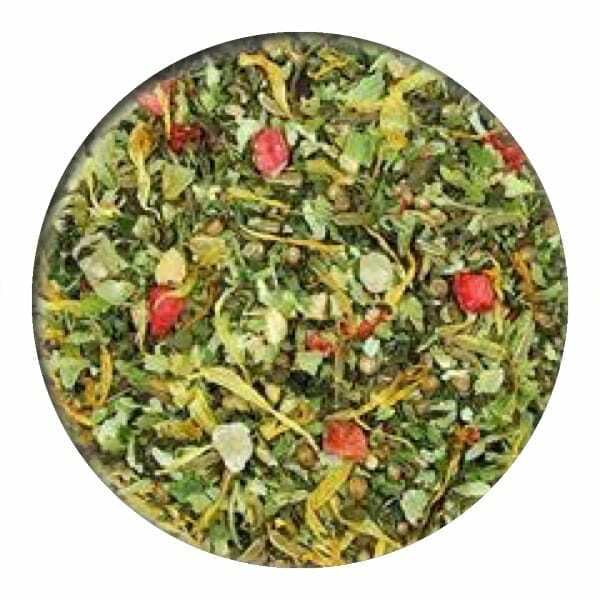 This herbal infusion has a variety of ingredients with known digestive health benefits including ginger, mint, hops coriander and fennel. There is also the addition of pineapple and strawberry for a sweeter flavour. A firm favourite digestion wise, ginger can really help with feeling of nausea. But did you know it can also boost the production of saliva and gastric juices. All of which are part of a smooth digestion process. We have a few different ginger teas which you can browse here. Ginger Dream is a particularly nice strong ginger tea which can be enjoyed on its own or added to other teas to give them a hit of ginger. 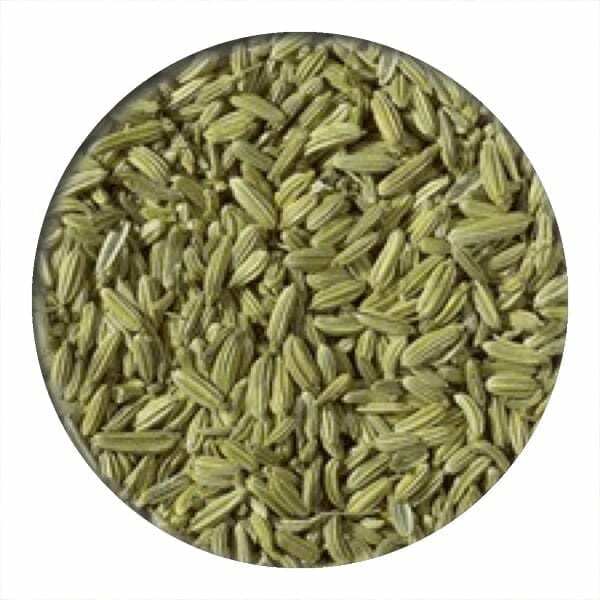 A perennial herb with a sweet aniseed flavour, it has long been used to relieve colic in infants (and is one of the main ingredients of gripe water ). 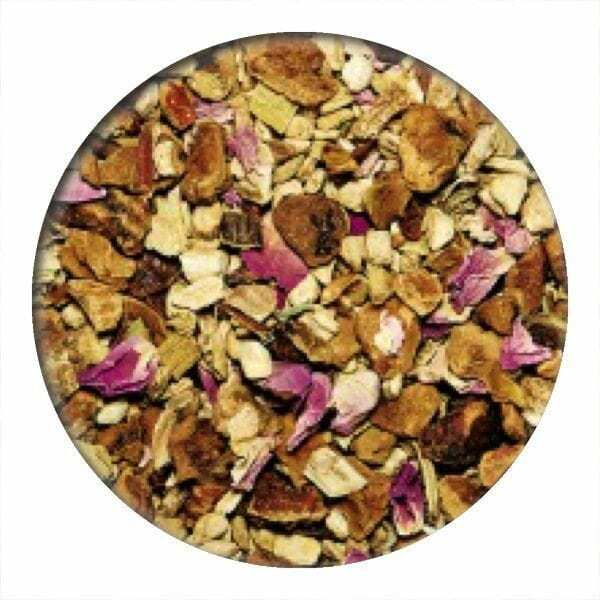 It’s a great healthy herbal tea for children and grown ups alike. A rather lovely twist on the traditional peppermint tea. Cooling peppermint is mixed with a pinch of rosemary, some refreshing eucalyptus, a touch of liquorice root and a sprinkle of colourful rosebuds. 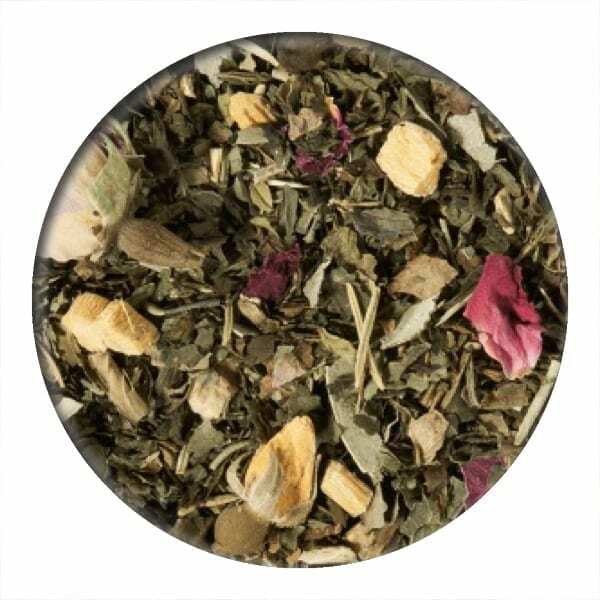 An all round delicious and healthful tea for easing an unsettled stomach. 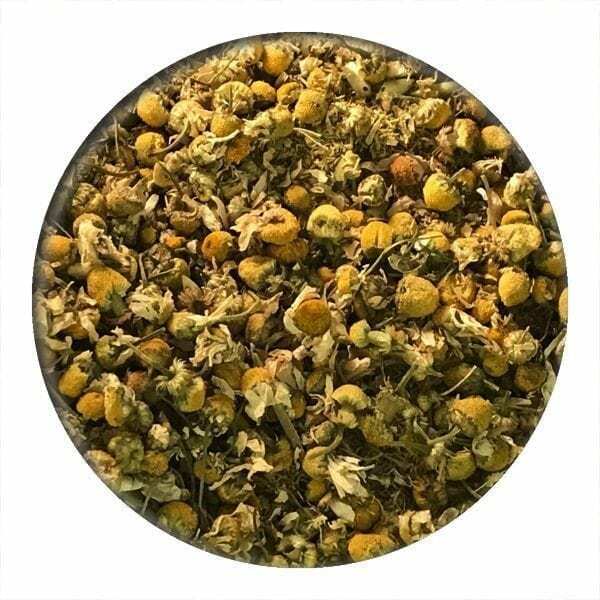 When most people think of camomile they think of it as a herbal tea for sleep. It actually has anti inflammatory properties which mean its a great tea for easing bloating and many other uncomfortable conditions. Each of these teas has it’s own health benefits and flavour, we hope you enjoy finding the one which works best for you.